This fabric is perfect for various crafting and quilting projects. 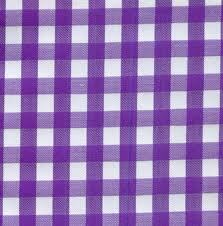 You can also use this gingham apparel fabric to make kid's sleepwear, bed sheets, throws and other home decor items. This fabric is highly durable and comfortable to wear.